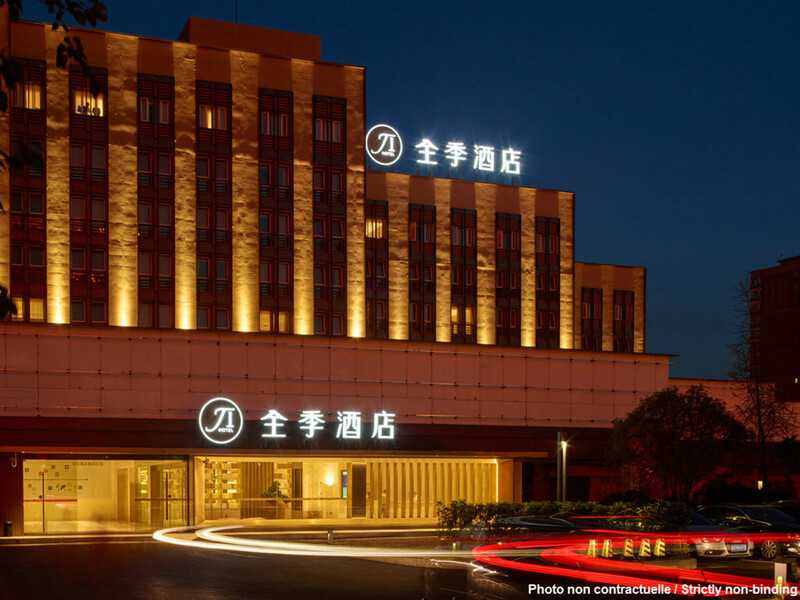 The hotel adjoins the government HQ of Xishan District and the West 2nd Ring Road. It is a 10-min drive to the Kunming's landmark tourist attraction of Grand View Tower, 45-min drive to Changshui Airport, 20-min drive to the Railway Station and 10-min drive to West Coach Center. The hotel also offers free parking lot up for 300 cars.